There is no denying the fact that recent technological advancements and innovations in gadgets have contributed munificently to environmental degradation, pollution and global warming. In order to bring such issues to their normal footings, it becomes imperative to think of ways to counterbalance the nuisance caused by such technologies and gadgets. The green wagon of designer is continuously churning out brilliant ideas to make the world a better place to sustain our lives. In this article, we intend to enlist some of green design concepts, which, if brought to life, would make a difference for sure. Out of so many green design concepts, the hourglass light is an amazing one. The light looks exactly like an hourglass. 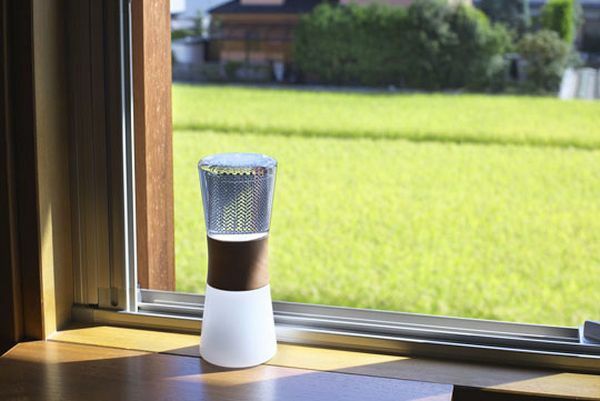 Hourglass light has solar panels that allow it to collect solar energy during the day. With this light, you hardly have to worry about your electricity bills since it is potent enough to charge itself with the solar energy. When the hourglass is fully charged, you can light up almost 12 other LED light using its NiMH battery for eight hours. With this convenient and easy to use backpack, your daily commutes are going to be productive ones. 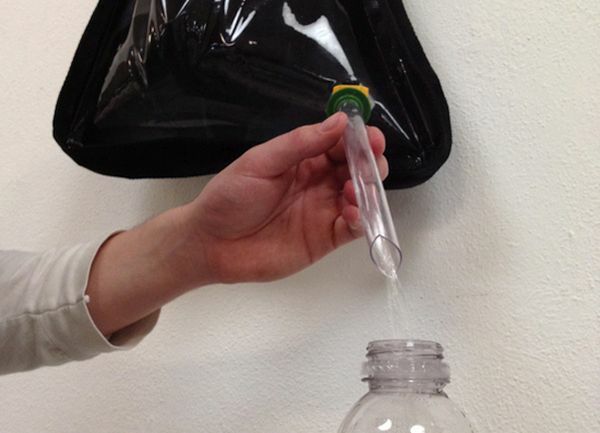 The backpack contains a water purifier to ensure a continuous supply of fresh and clean water. 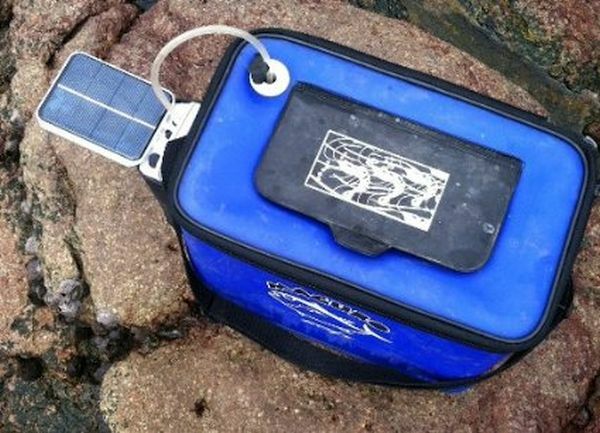 Two foldable 75-watt solar chargers allow it to charge and get you the clean water. It also has 12-watt power pump that clears all the sediments from the water and cleans it properly using solar energy. As it is compact and portable, you can carry anywhere with ease. Just wear it like a backpack and carry your water purifier along with you. With this green concept, you are going to get fresh fishes anytime. It looks like a small pond that has fishes all around. With the water stored in it, you can boost the growth of the fishes. This small pond has eighteen 24-volt solar panels that can be used for charging batteries and powering up the airlift pump circulator. With the advent of Algae car filter, we do not have to worry about carbon dioxide emissions anymore. 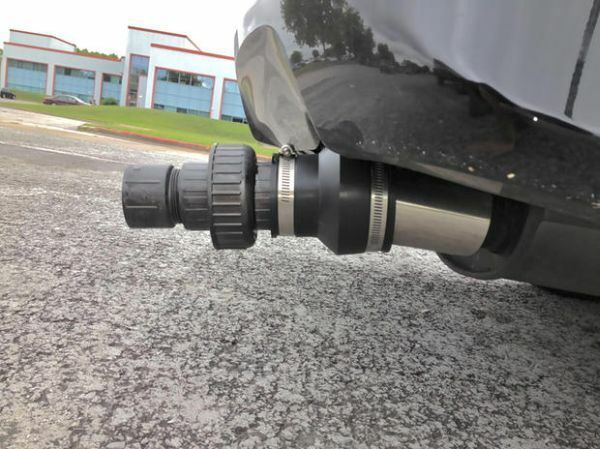 Just by attaching these algae filled tubes to a vehicle’s exhaust pipe, you will be reducing the effect of your car on environment. The algae tube is especially designed to reduce the harsh effects of pollutants on the environment. With this innovation, it is quite possible to grow some fresh veggies and fruits in the container only. And not just few fruits and veggies, but the whole farm. It saves money that we spend on buying organic foodstuff. 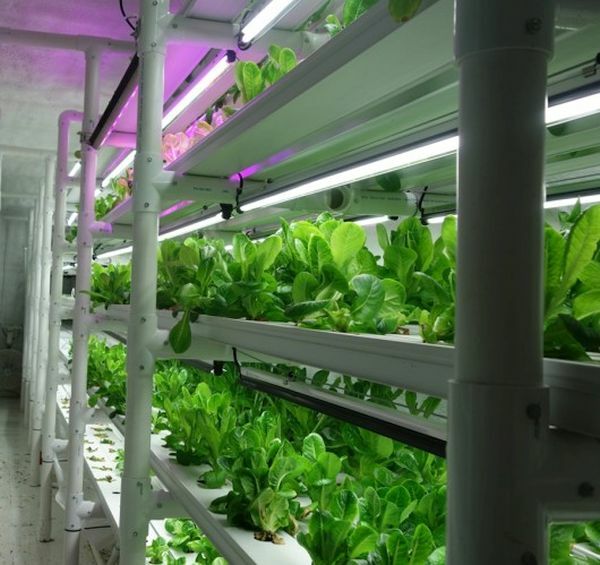 It uses LED lights to maintain the quality of fruits and veggies. 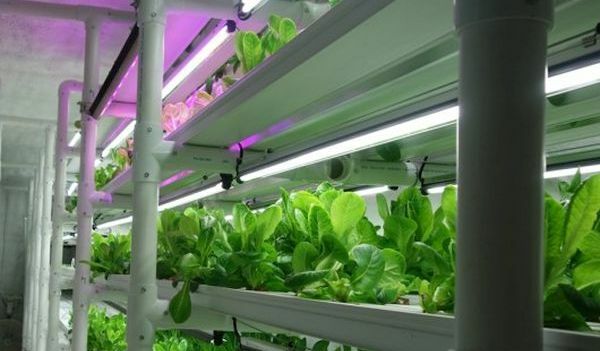 When the light becomes too high for plants, it just dims automatically and lets the plants breathe properly. If we contribute in making some green gadgets and devices, we can make better world and get rid of the harmful effects of pollution and gases on the planet.